Today we are launching the News Organizations Safety Self-Assessment , a new resource that will help news outlets to review and improve their current safety practices and protocols. 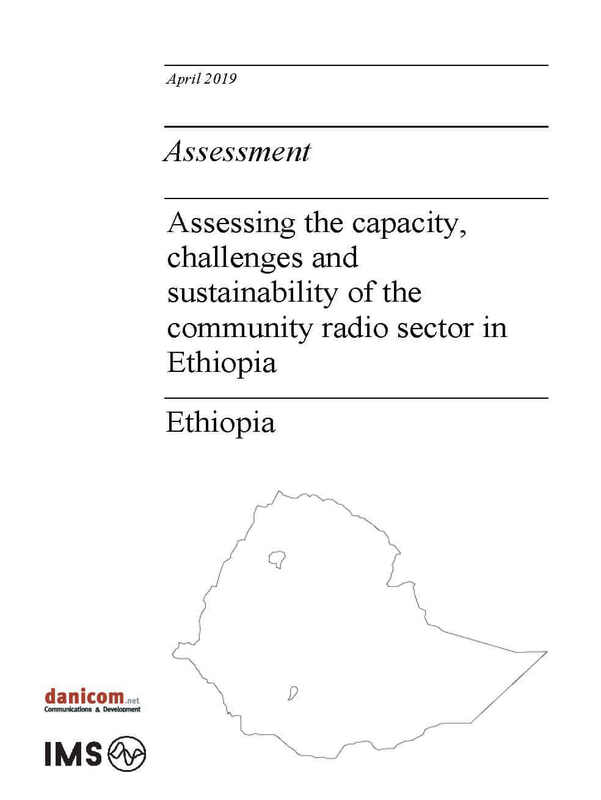 The News Organisations Safety Self-Assessment comprises a brief set of key questions and guideline notes that should prompt a constructive conversation around safety best practices and encourage practical and effective ways to advance such practices. The Self-Assessment supports news organizations to identify and better understand their own weaknesses and strengths in relation to the security of all individuals working for them exposed to danger, including freelancers. 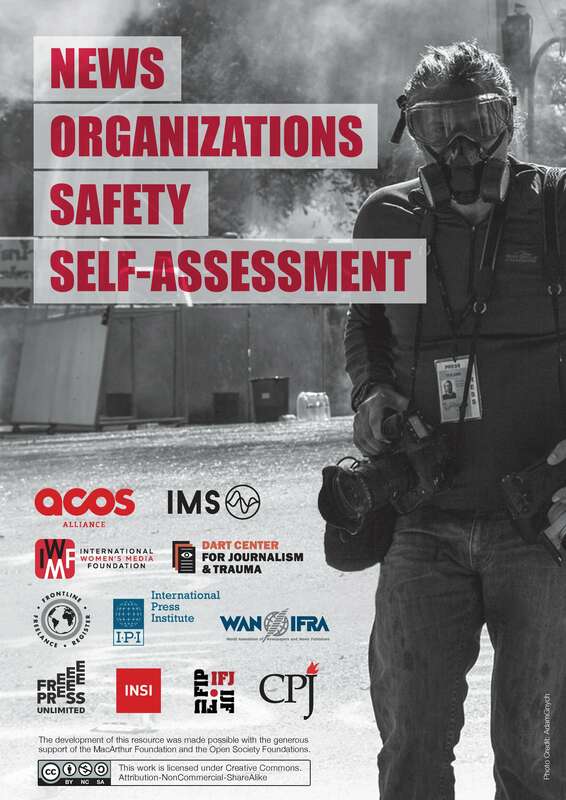 The News Organizations Safety Self-Assessment can be downloaded from the ACOS Alliance website. You can also access this resource from most partner organizations’ websites working on this initiative, including CPJ , the Dart Center, IMS and WAN-IFRA.